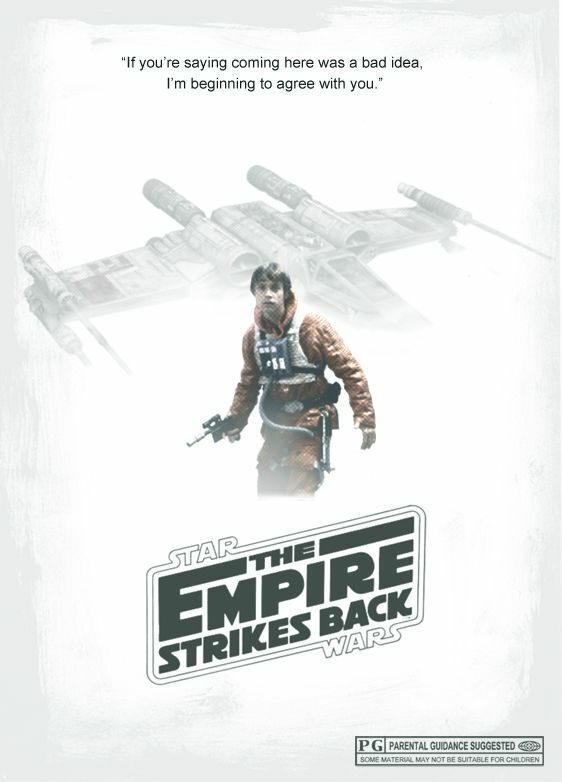 Brief Synopsis – Continuing adventures of the Rebels as the try to defeat the evil Empire. My Take on it – When discussing the Original Trilogy of Star Wars films, it’s quite difficult for me to say which I like more because each pof them have their freasons for being the best, so therefore I just look at the trilogy as a whole as being spectacularly done. This film does a bold and rare thing and makes a movie out of numerous storylines for the characters that are somewhat inconsequential to the overall story, but help us to understand the characters and story because we get to see how they react and evolve in different situations. This films works both as a stand alone film and also as part of the overall storyline of the series and that works well to its advantage. The chemistry between the three lead characters from the original film is strengthened here because we get to see them react in different smaller storylines which over the years have endeared them to us even more. The addition of Yoda was a great idea because it adds a new layer to the film which helps us see how important things are for good to fight against evil no matter the cost. The special effects used here are spectacular and help make the film feel even more lived in and realistic than one would normally expect from a sci-fi film. The choice to not end this film with a bang (like all 7 of the other films in the series) also works to it’s advantage here because it shows that not all storylines in this universe require an ending and sometimes chapters in life end in non-spectacular fashion. This films leaves us with much to think about and it’s great that it’s been over 35 years since it was made because we now don’t have to wait 3 years to find out what will eventually happen next. John Williams’ amazing music really invigorates this film and I especially love The Imperial March. Bottom Line – Amazing film because it is bold enough to tells inconsequential storylines in order to help develop the overall story and characters. One of the best sequels ever because it works as both a stand alone film yet is extremely connected to the overall storytelling process. Great cast returns from the original film and we get to see the chemistry even more so than we did beforehand. Enjoyed that they don’t feel that they need to have an ending with a bang because it’s only part of an overall storyline. Amazing Special Effects make this feel even more realistic and lived in. Highly Highly Recommended!